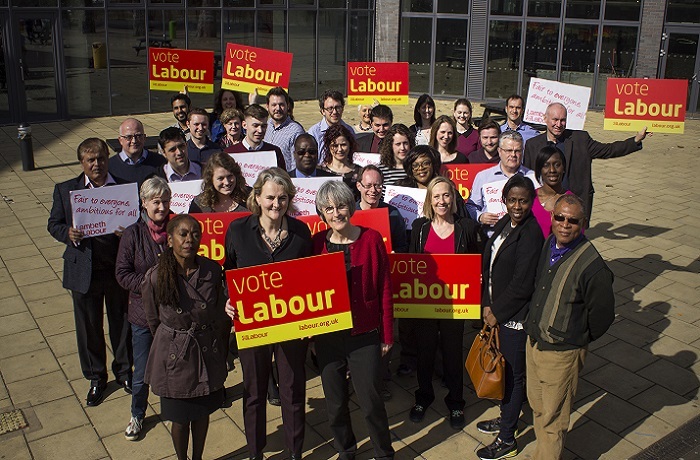 Lambeth Labour Party has launched its manifesto for May’s elections. Despite losing half of our funding from the Tory and Lib Dem government – we are still ambitious for Lambeth. We aspire to build on the great work which has happened since 2006, hand in hand with our residents, and improve even further. 3. Make Lambeth cleaner and greener by resurfacing 130 miles of roads and pavements and recycling more waste than ever before. Here in Brixton Hill we’re committed to making our roads safer for pedestrians and cyclists, including 20mph limits, Play Streets and more cycle parking; working with local employers including Brixton Energy to create community owned renewable energy as well as apprenticeships for local young people; and to protect Brixton’s unique character including supporting Brixton Windmill. This entry was posted in Blog and tagged childcare, cycling, elections, Labour, roads by Martin Tiedemann. Bookmark the permalink.